What is Stackify Retrace ? How much does Stackify Retrace cost ? 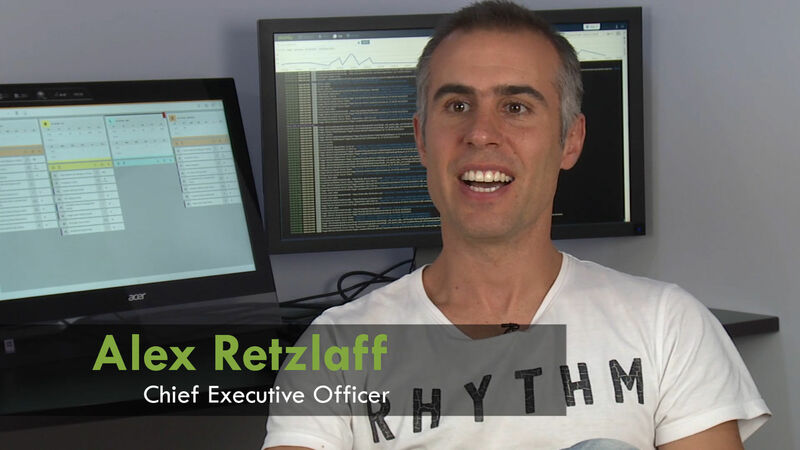 The pricing for Stackify Retrace starts at $10.0 per month. 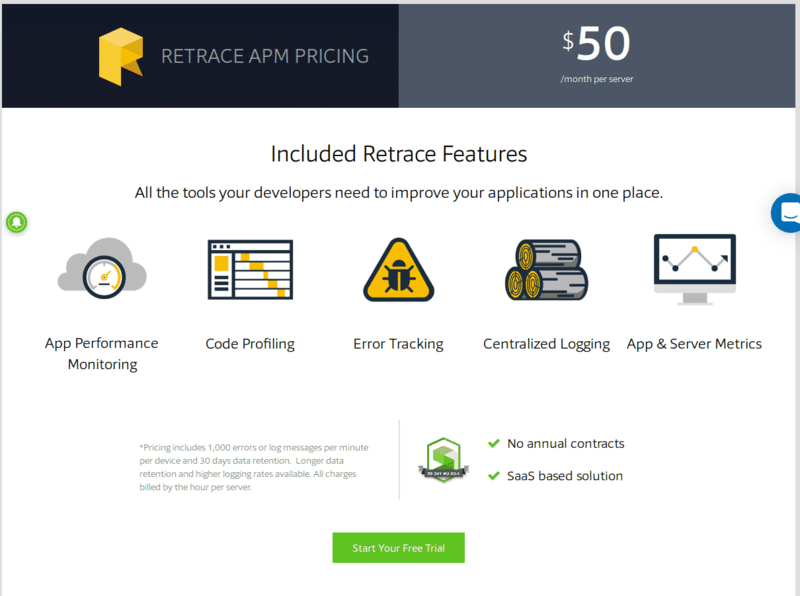 Stackify Retrace has 4 different plans such as - Retrace APM for Pre-Production Servers at $10.0 per month, Retrace APM monitoring without code profiling at $15.0 per month, Retrace APM for Small Server at $25.0 per month and Retrace Application Performance Management at $50.0 per month. 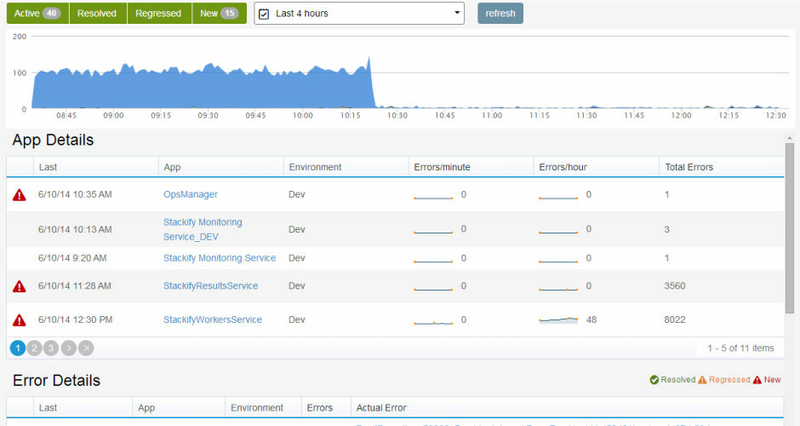 Have some extra servers that you want to monitor as well but don`t need full APM capabilities? No problem! Pros: Stackify Retrace is an excellent application monitoring and bug fixing solution. 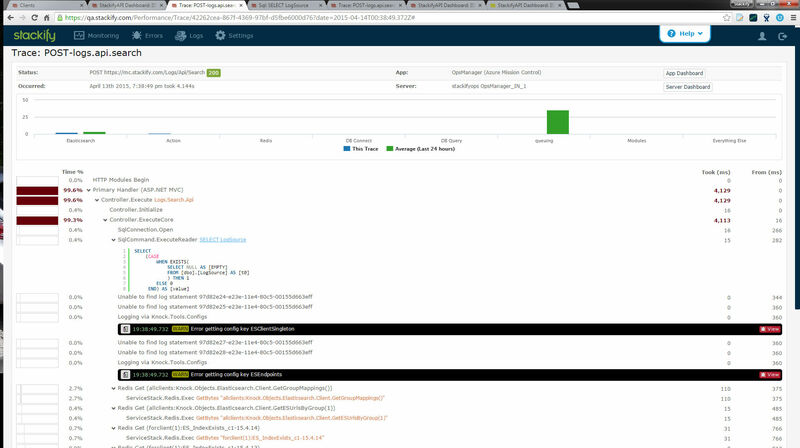 I love the bug management system of the Retrace. It is also highly effective and efficient in fixing them. It can easily monitor in real-time how the app is working and the exact intervals at which the features of the app didn't work correctly or when the app crashed. 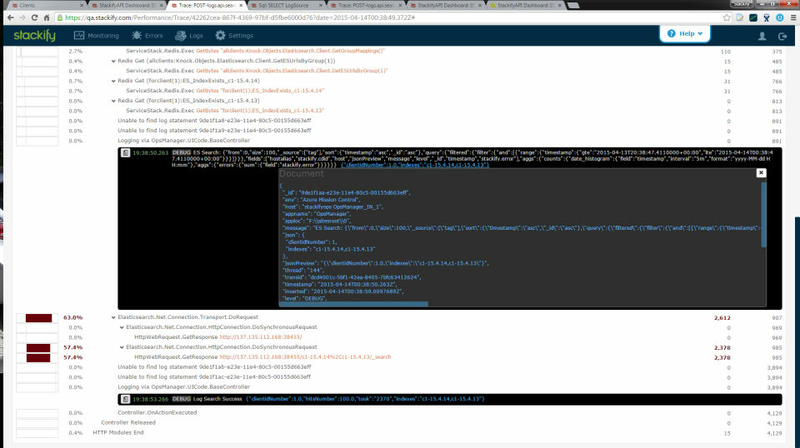 It keeps all the logs of the app so that, it will be easier to detect and fix the failures. I found it very useful while developing .net applications. 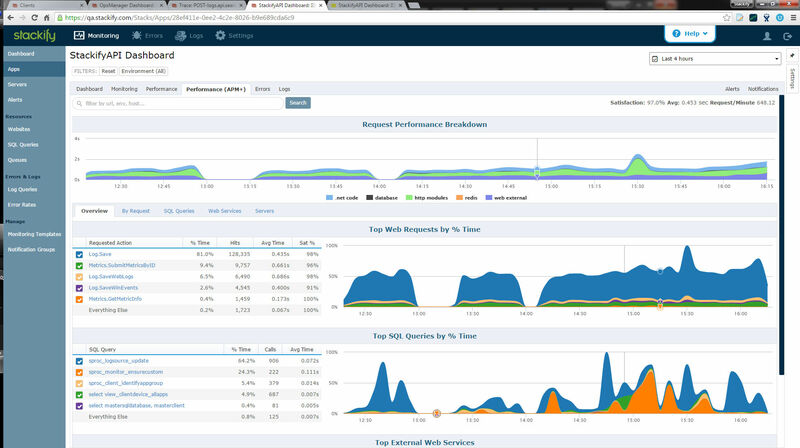 The dashboard is one of the main highlights. You can quickly get all the details like error logs, crash report, etc. in only one place. Cons: Customer response staff is very supportive and helps you to figure out your issues. But, on an incident, I got a very late response from them. I think it MUST be improved. Moreover, I find the log filtering a little tricky. Many a times, the log parameters which I don't want to see in the report were also there. It makes the analyzing process slow. Overall: My overall experience with the Stackify Retrace is quite satisfying. I can easily afford the software for the great features it is offering. 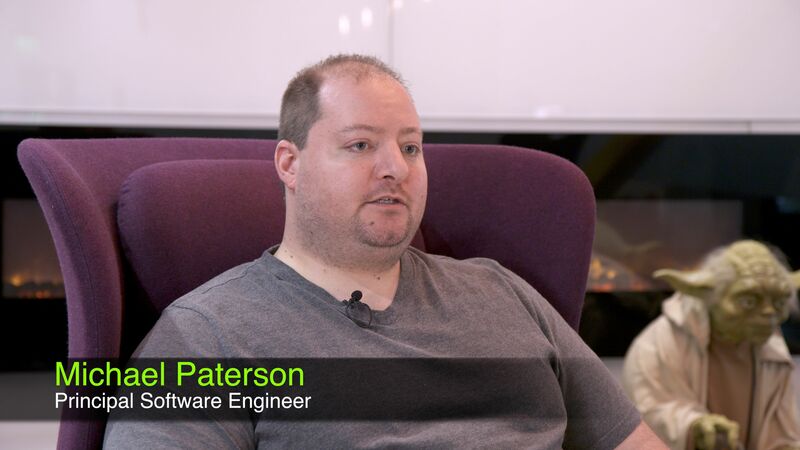 I can develop applications more efficiently and effectively. It is easy to use. I will recommend it to all the programmers or app developers out there. Pros: It loads automatically all my codes independent of their environments and provides a very qualitative support for the bug detection and helps in debugging. I can keep track of all the things happening on my server. Cons: Bundles up all the report and sometimes multiple deployments causes errors. Overall: Overall a very good package for developers like me to track my whole code status at one go. Pros: Cost. Its very cheap and has 85% functionalities provided by the market leaders. Cons: Setting up initially can be little tough. Stackify retrace is very beneficial for application developer. Pros: It's inform the developer to very quickly bug and issue in application. Developer can check the bug and starting to slow the issue. That's why product will be increased day by day and user can satisfy that bug will be slow and they can not suffer next time. Cons: Some time bug will be resolve developer side then after is showing is a bug.its not every time it do some time other wise is very safisyant to use a developer. Pros: It gives in depth knowledge of what all is happening with our application. .net developer finds it very supportive in daily tasks. After one time setup it quiet easy to use. 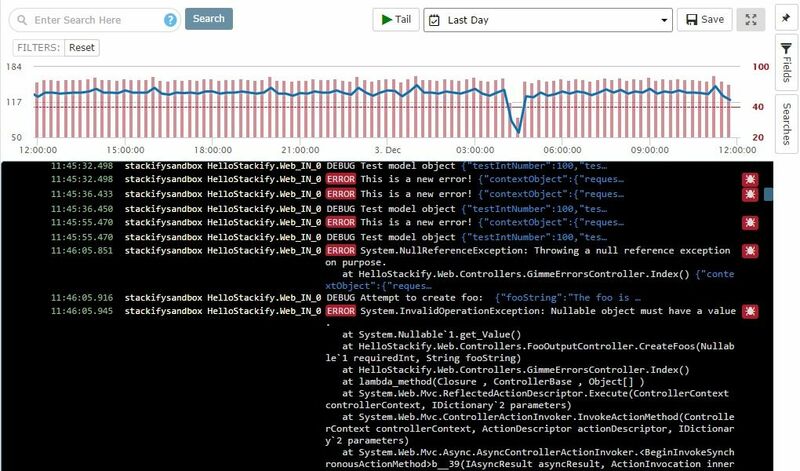 We debug with the help of log monitoring techniques given by Stackify. Cons: Filtering logs is not as easy with Stackify. We end up searching through many logs unwantedly sometimes. But it gives Stackify power to find everything which is also good sometimes. Overall: Stackify gives peace of mind when it becomes extremely hard to find bugs. Just go for logs and you get to exact point where the application stalled. It gives alot information about the application. It is one of many tools that .net developer must have. Cons: Still skeptical to use it on our production servers. It does not give code level analysis. Overall: We are using it on our performance test servers. It has proved to be best available option for us within our budget. Pros: We really loved their centralized logging feature, Stackify helps us more to find bugs on the system and to take proper measures in time. The main interesting feature we noted is that we can run tests and Stackify will revert back with the accurate results, also a proper monitoring on the stack can be done using Retrace. The major advantage is that one can do all the needful activities like code profiling, monitoring and logging on the single system. We dont need to depend on any other third parties for the same. Cons: The code deployment system has lot of issues as it takes time to integrate onto to their system and the deployment takes lot of time. Rectify this issue and you will have a great tool and platform. 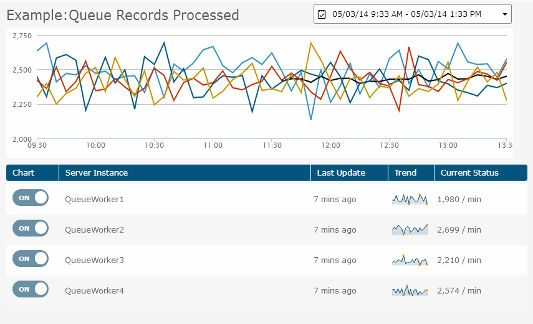 Overall: Our product management and testing has become more easy with the use of Retrace, kudos team ! 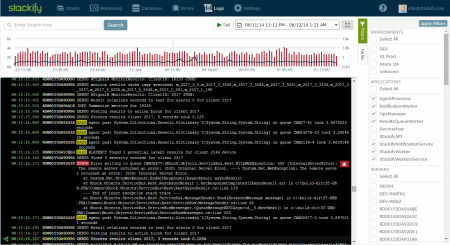 Pros: Nice tool allowing you to debug, analyse, monitor your application performance. Tool that supports way to many platforms. Cons: Installation and integration with existing tooling is a big challenging . Also had some issues with performance. Once you get used to its quirks it is really nice solution to help day to day needs of developers. Stackify is useful across multiple departments within the company. From Development to Support. 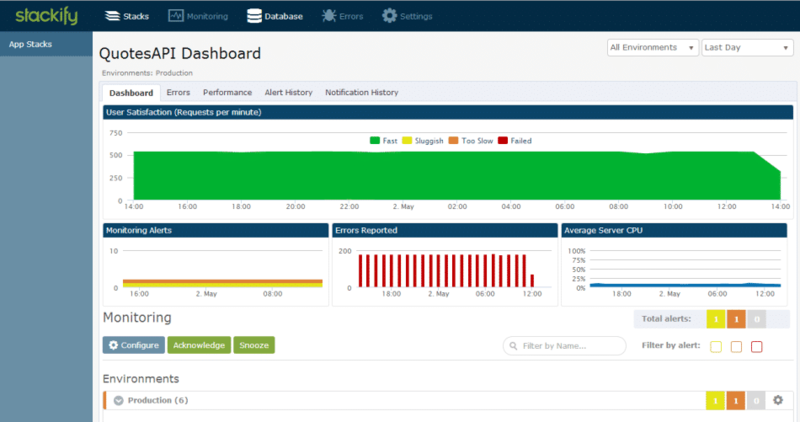 Pros: Stackify allows me to keep an eye on my services and servers from an easy dashboard. This allows me to foresee all interruptions and make adjustments before end users feel it. Cons: We recently experienced an update to Stackify that affected our system performance, but it was quickly corrected and patched. Very easy to use and with minimal code we can achieve more. The two key things about this software are learn how to use is very easy and we can integrate it with our website very easily. Who is Stackify best suited for?